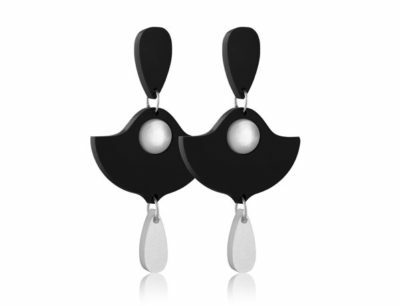 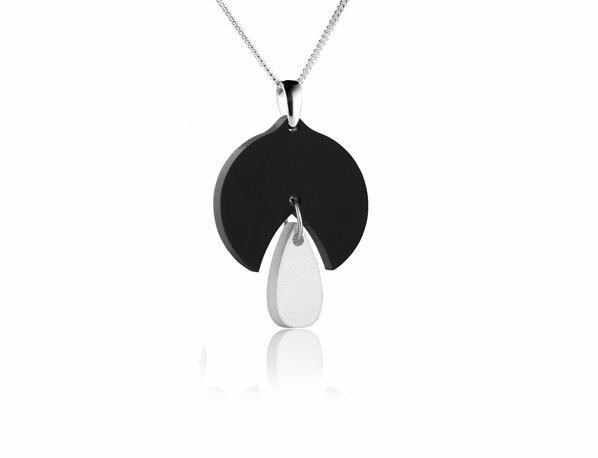 The Duo Snowdrop Black/White Acrylic pendant will add the finishing touch to your outfit. 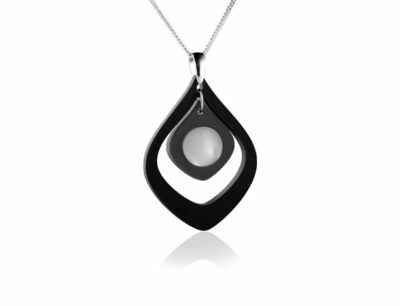 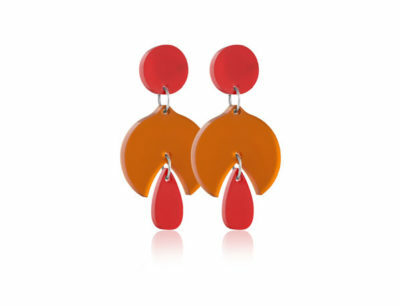 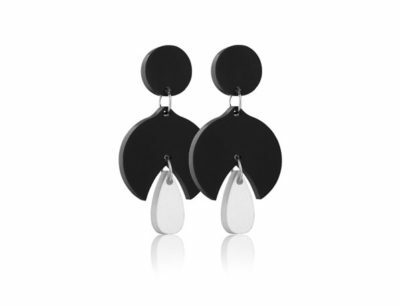 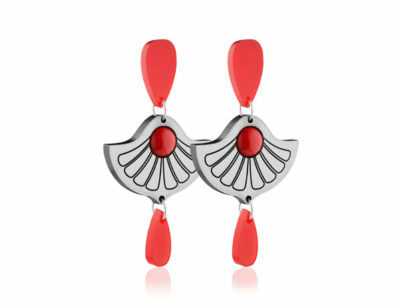 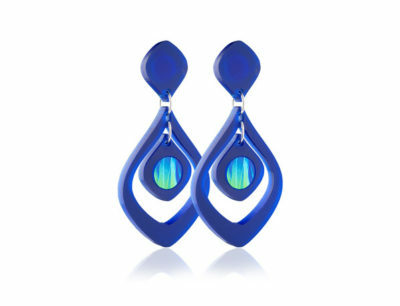 The elegant shapes feature an eye catching pearlescent white droplet. 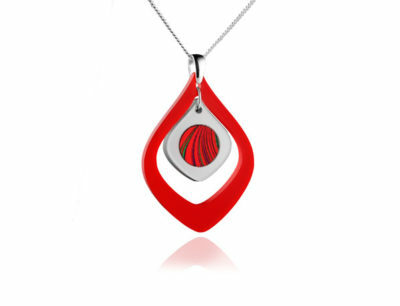 It’s lightweight and perfect to wear for any occasion.